I am a person with Cerebral Palsy and clinical depression. I’ve experienced life-threatening diabetic comas twice in the past few years. I have contemplated suicide throughout my life. I have been a disability advocate for over 30 years. During that time, I have fought for a better life in the community for hundreds of people who were committed to state institutions and nursing facilities. Those I have served are vulnerable because, like people who are seriously ill, they must rely on others to bathe, to dress, to eat, to travel—in short, to live. 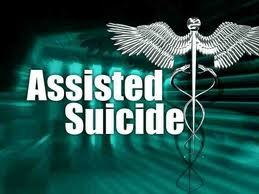 Currently the New Jersey Legislature is considering assisted suicide legislation known as A1504. Proponents claim this is a compassionate law that is limited in scope and has a number of safeguards. That characterization is not only inaccurate; it fails to recognize some very serious problems in both its language and implementation. The New Jersey bill is modeled after the law enacted in Oregon in 1997 and, since then, a generation of disability rights advocates have been trying to sound the alarm over this horribly dangerous and discriminatory law. 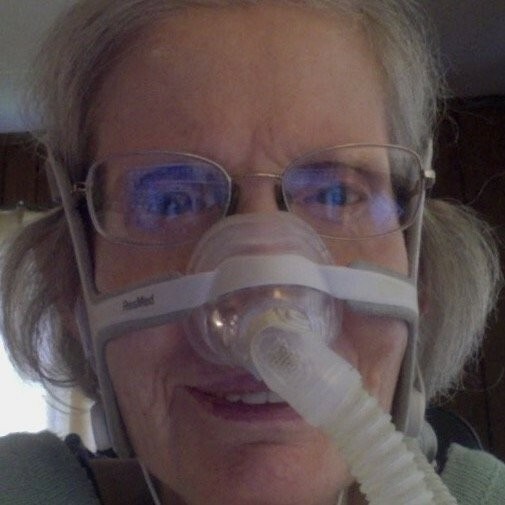 When adults with disabilities who require expensive medications, durable medical products like power wheelchairs that can cost tens of thousands of dollars, or who are reliant on personal care attendants to be able to live independently, the fear that a health insurance provider may offer or incentivize assisted suicide is not just a scary, futuristic dream. Cases where treatments for cancer have been denied while coverage of the lethal mixture used in assisted suicide was offered have already been exposed by the affected individuals or their doctors. In Oregon last year, the three most frequently reported end-of-life concerns were decreasing ability to participate in activities that made life enjoyable (88.1%), loss of autonomy (87.4%), and loss of dignity (67.1%). As proponents of Oregon’s law admit, and as Oregon’s physician reporting form states, it is psycho-social pressures like these that drive the movement for legalized assisted suicide. Doctors also report people requesting assisted suicide because of loss of control of bodily functions. Over 55% of persons who took their lives last year in Oregon reportedly felt like “a burden to their family friends or caregivers.” Certainly these are issues for a wide variety of people who face life changing illnesses and disabilities, but these issues are socially driven and while many of these conditions, such as incontinence, can be tiring, frustrating and at times humiliating, people have a natural capacity to adapt. 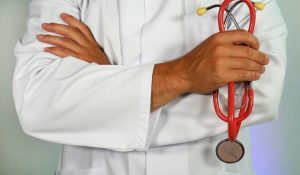 Our society has made tremendous strides in the ways we can manage these issues; one doctor or even several may not be aware of all the treatment and support options available to a patient. The current legislation also has no real requirement for mental health or depression screening or treatment, even where depression or suicidal thoughts are considered normal side effects for certain medications. 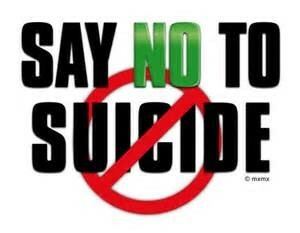 Some disabilities, such as epilepsy, have a high rate of suicidal thoughts that come with the diagnosis. If we are a society that shudders in horror as teen suicide rates spike compared to decades past, especially teen youth who are sexual minorities, and where teen youth dealing with mental illnesses or bullying are at the forefront of our efforts to prevent suicide, why are we even considering a law that proposes suicide as a solution for some adults? Finally, the Oregon “model” law has no safeguards to protect a patient who may be in an abusive situation. The vast majority of people in Oregon who have used the law are elderly. 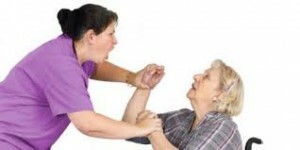 The wording of the law is so flawed that people who have a direct conflict of interest not only can be a witness to sign a patient’s written request, but also, after the lethal prescription, there is absolutely no oversight in the law, significantly raising the potential for elder abuse or abuse of a medically fragile disabled adult as a result of this law. The patient is supposed to self-administer the drug, but there are no safeguards or procedures in the law to ensure this happens, while the minimal “reporting” requirements virtually ensure that wrongdoing will never be uncovered. Certainly, with the many flaws in this legislation, it would be a tragedy for the state legislature to endanger the people of New Jersey with its passage. Kate Blisard is a board member of Not Dead Yet, a disability rights advocacy group.